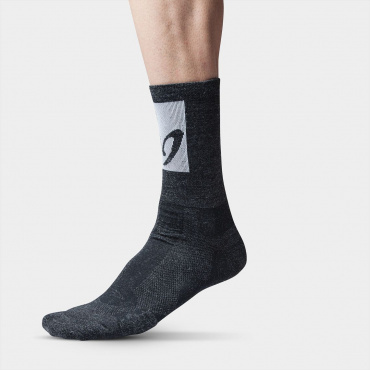 Tubular knit to eliminate as many seams as possible. 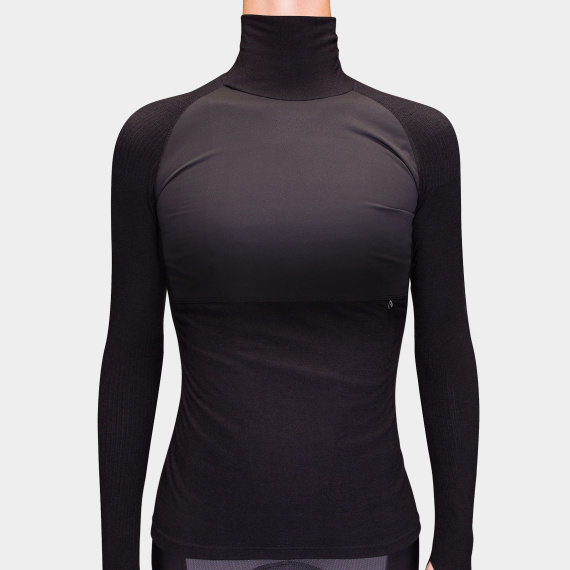 Thick knit (260g/m) from Merino Wool (40%) and Polyamide (60%). 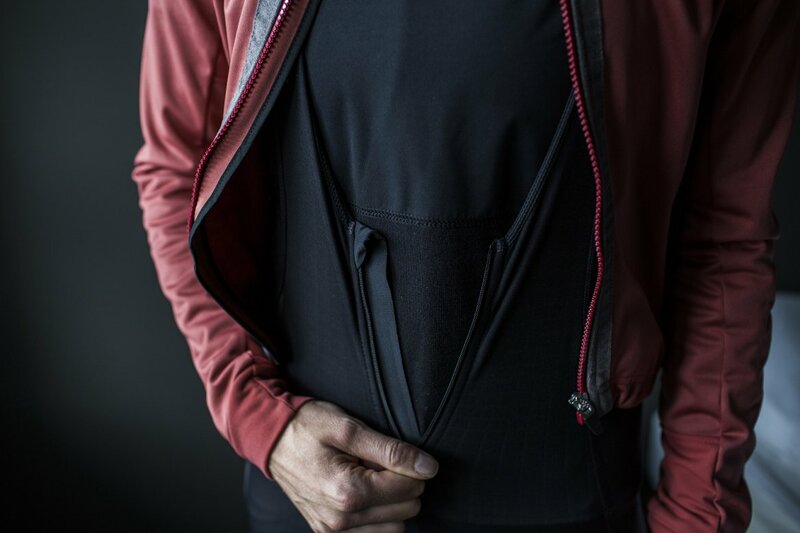 The baselayer is a good companion to our existing Ovada Deep Winter Tights, helping you tackle the coldest weather you’ll encounter on the bike. 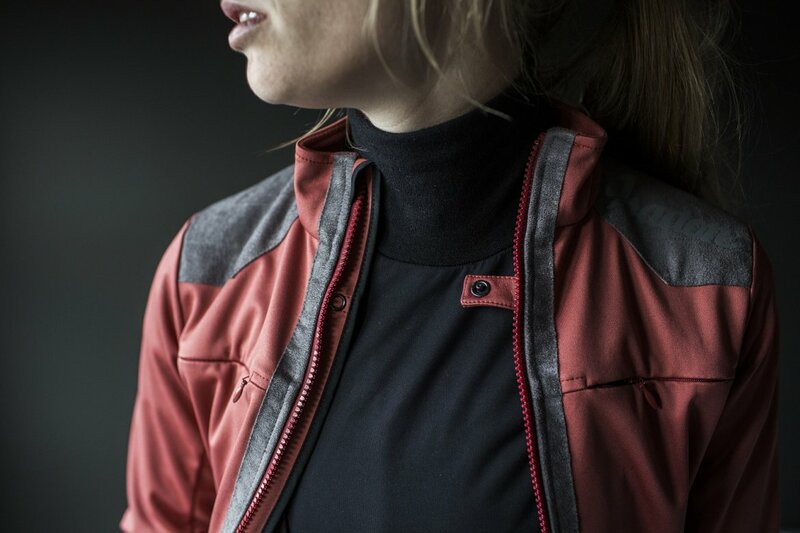 The blend of two fibres, Merino Wool and Polyamide, creates a thick knit which is warm, yet breathable and effective in wicking moisture. 1. 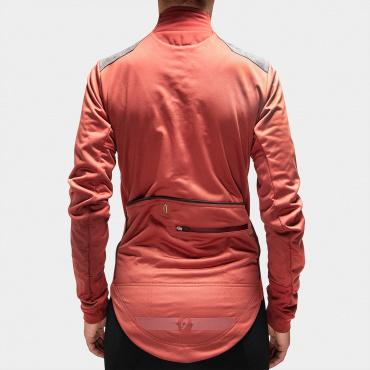 The chest area is constructed with an extremely thin and elastic membrane fabric that helps protect against the coldest winds. 2. 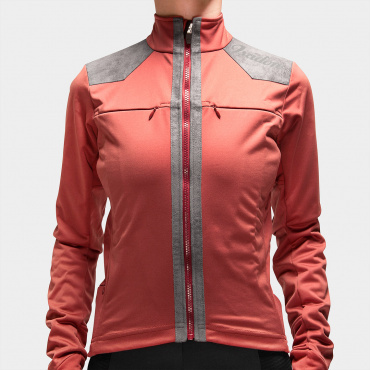 The baselayer provides a snug fit, with thumb loops to hold it in place.